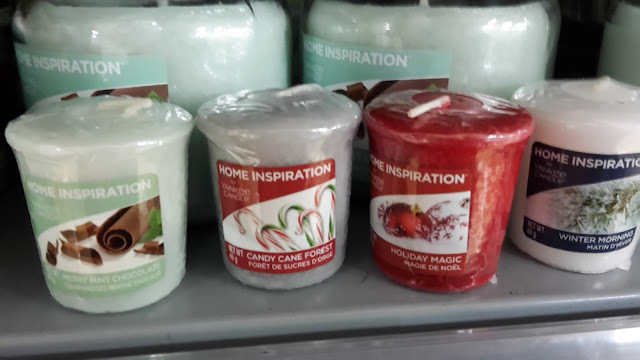 If there's one thing I love it's a good scented candle so when it comes to Christmas time it is definitely time to break out the festive candles. After all who doesn't love a good festive scent cinammon, spiced apple it makes everything feel that much more homely! I had a subscription box for scent melts last year and of course they had a christmas themed box so I have built up quite the collection. I also happened to have an advent calendar from Yankee Candles last year with 24 tealight candles and 1 votive. I do love a good festive candle! If you want to check out the festive candles Flamingo Candles have on click here. Please note I'm not being sponsored by either brand I just love the candles and scent melts from both. 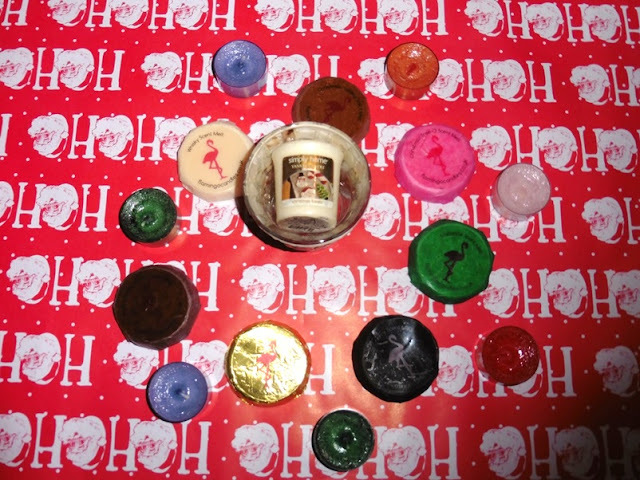 Do you have a favourite festive scent if so what is it?